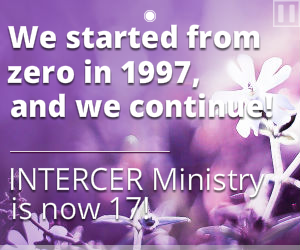 Romanian-English Intercer Adventist Global Ministry Celebrates 17 Years of Activity! 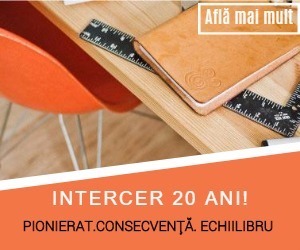 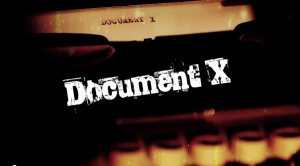 Romanian-English “Intercer Tv” media website turned ten! 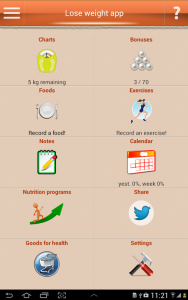 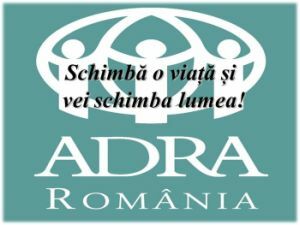 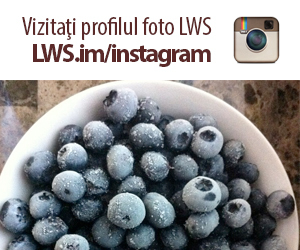 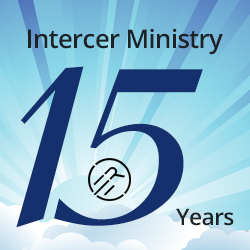 Romanian-English Intercer Ministry Celebrates 15 Years of Activity!